- interact with your doctors, ask questions, and request report reviews, online? - have your doctors know your medical history, really well? - track immunization schedules, growth & development records of your baby? - have the doctors treating your parents access their medical history? 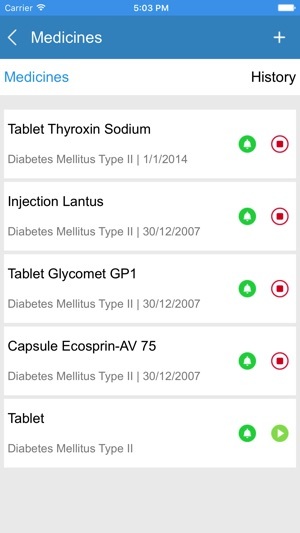 - have access to the treatment details prescribed to your family members, even remotely? 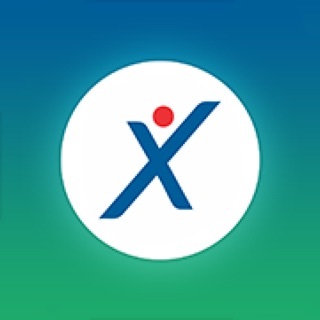 - have e-Prescriptions from all your doctor interactions? - track the number of times you took an anti-biotic course in the last 1 year? 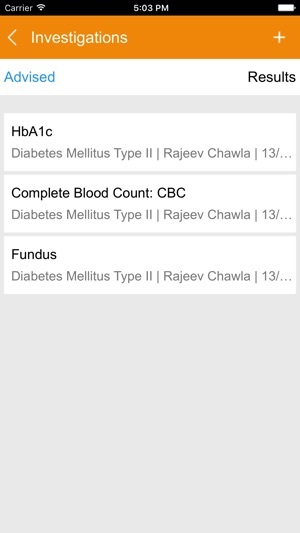 - track the improvements to your hemoglobin or blood sugar levels? 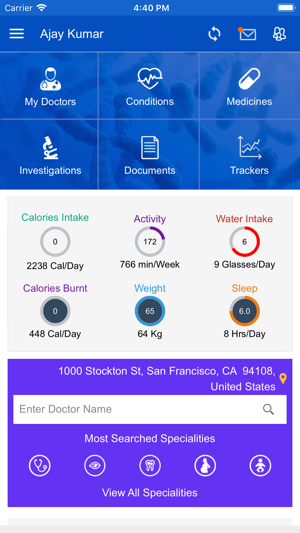 - track vital health parameters, when in good health, and when not? - have the entire family’s Personal Health Records available? - go digital with these health records? IF YOU ANSWERED YES TO ANY OF THE ABOVE - HEALNT IS FOR YOU. Looking after family’s healthcare needs has always been challenging. So many Doctors, varied health conditions, medical histories, treatment plans, medicines, investigation results, follow-ups – it gets impossible to manage the loads of information and paper. 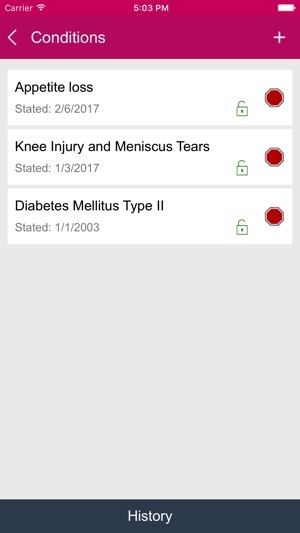 INTEGRATION with HealntMD: the app for your Doctors. This version of Healnt is the most significant release after the initial launch of the application. 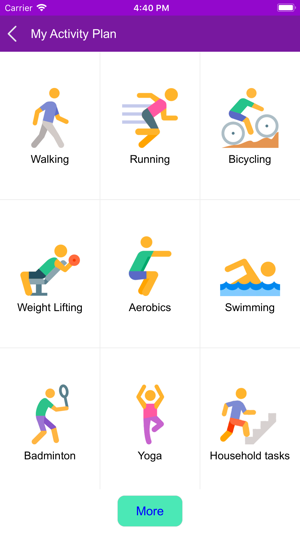 With this, Healnt now brings to you 'Fitness' together with 'Wellness'. You will soon be able to share your data with your doctors. 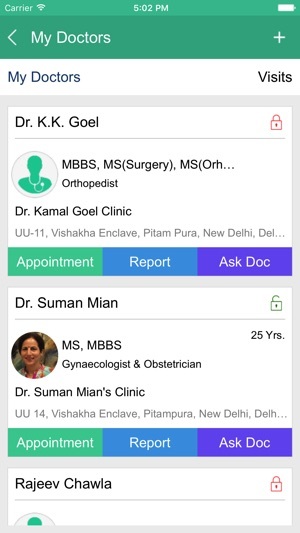 The new Healnt also enables you search on a rich database of Doctors from NCR. © 2017 Healnt Technologies (P) Ltd.